In the market for a new ride? Looking to trade in your old set a wheels for something a little more reliable and dependable? Read on to find out if the 2018 Toyota Corolla LE is the right vehicle for the job. Known for their durability and reliability as a steady commuter vehicle, the 2018 Toyota Corolla remains largely unchanged from its 2017 predecessor (with some minor enhancements). 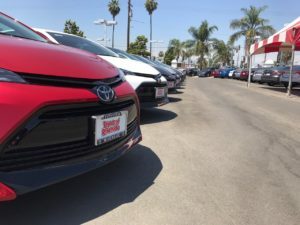 With outstanding predicted reliability and high fuel efficiency, this vehicle offers economy over performance, and reliability over some of its more untamed, sporty counterparts. This review is going to focus on the LE edition/package, which is priced right around $20,000 USD for entry level trim. Other options include the L, LE, SE, XSE and XLE. For those of you that are safety conscious, the LE edition comes with a five star crash test safety rating. And if you’re constantly sweating every time you look at gas prices you’ll be happy to hear that the LE gets around 36 miles to the gallon the highway, and 28 in the city. Yesterday was an extremely hot day, 105 degrees in Riverside. We had limited traffic as I watched pool parties, beach adventure, and festivals happen on Snapchat, Instagram, and Facebook. I had some really good opportunities to sell a car today. Unfortunately, it didn’t happen. With a handful of test drives and purchase price proposals but still no deal. Even one deal we shook hands and sent to finance to do paperwork had a family emergency to arise. So naturally this event put the deal on hold for now and we will need to see what happens in the future. 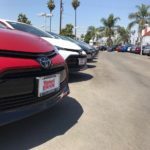 All and all I am grateful to be a member of the team at Toyota of Riverside and to have the ability to sell cars and serve the local community of Riverside CA. Here is me documenting myself sending thank you cards to my customers to show them I truly appreciate their business. I also send Happy Birthday cards as well. I do this in an effort to grow my business and to try and build some customer loyalty. So I am hoping to build a big customer based and retire from here in about 25 years. I want to get to the 40 cars a month range and sending thank you cards and birthday cars is a monumental step to getting closer to this target. The importance of showing appreciation. In today’s fast-paced business world, we are all trying to accomplish our own daily goals and agendas. Whether it’s picking up the kids from school or soccer practice. Getting dinner for the family. Following up with clients or turning past-due work orders. So ask yourself, with all you have going on, how often do you notice the work that is done exceptionally well by other people you work with? Whether it’s keeping a clean shared workspace. Resolving customer complaints and issues, or executing work orders that affect the entire company. Remember to try and show appreciation for others that make your life easier at work. 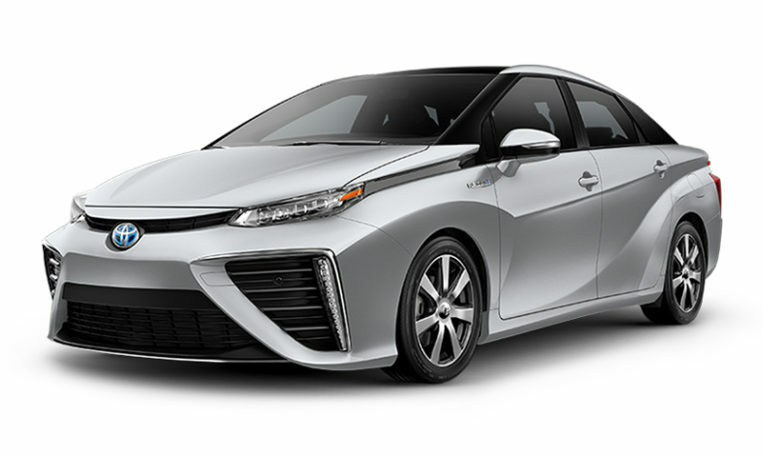 The future of transportation is here, say hello to the Toyota Mirai. 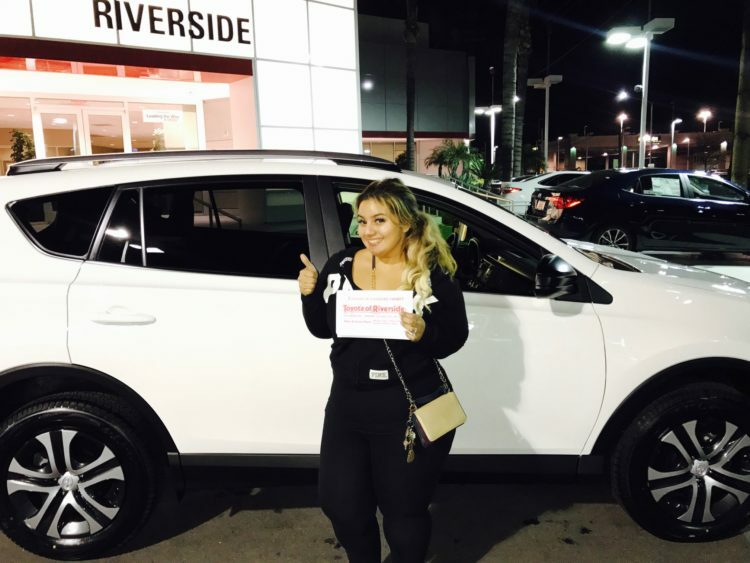 You can find it at Toyota of Riverside (ask for Cedric of course). So What makes this vehicle different than anything you’ve seen thus far? For starters, this vehicle doesn’t run on gasoline. It doesn’t run on electricity either. And not it’s not a hybrid. This vehicle runs on hydrogen and has zero emissions. In fact, the only waste this car produces is water. With Toyota Mirai, you get next generation mobility plus an advanced technology fuel cell powertrain. Pretty Incredible, right?! Heated outside mirrors that fold in. Touch sensor door handles that unlock & lock. multiple times earlier in this transaction. It’s truly a rush getting them to say YES. actually it’s about me solving their problem. And that’s what excites me. It’s that challenge of trying to solve their problem until I find the right solution. I’m always selling them on why they should buy from me, and why they should do it now. IF the solution I present to them will actually SOLVE their problem, they will buy from me.